A substantial percentage of divorcing couples with unemancipated children agree to deviate from the presumptive amount of basic child support that would be payable under the New York State Child Support Standards Act (CSSA). Typically, such opt out agreements are approved by the courts. During the past 19 years, I have done hundreds of such opt-out agreements. I can recall only a single instance when an agreement was questioned by the court - and in that instance, the agreement's child support provisions were ultimately approved. However, to opt out, a stipulation of settlement or separation agreement must set forth: (a) the amount of basic child support that would be payable under the CSSA formula; and (b) the reason(s) for the agreed-upon deviation from the presumptive amount. Under New York's Family Court Act and Domestic Relations Law, neither party may waive these procedural requirements. If the parties do not set forth this information, the opt-out will not be enforced. Last week, the Appellate Division for the First Department (which covers Manhattan and the Bronx) issued a decision holding that the child support provisions of a settlement agreement were unenforceable as a result of the parties' failure to recite the substantive amount payable and the reasons for the deviation. The court's decision was issued in the matter David v. Cruz. The decision is instructive: parties who wish to enter into opt out agreements must retain experienced New York divorce attorneys to carefully craft their settlement documents. Otherwise, they run the risk of having the court veto their agreement. 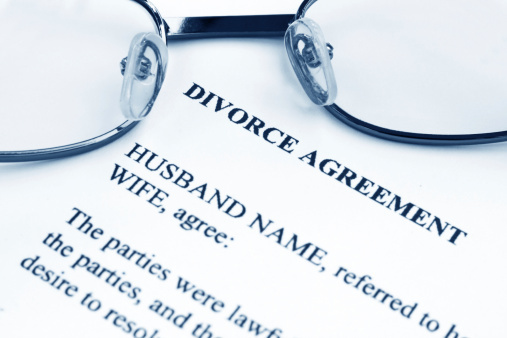 The key to a valid opt out is to retain an experienced New York divorce attorney. For assistance with a marital settlement or separation agreement, contact the experienced New York divorce attorneys at Rapaport Law Firm.